What’s a double-decker bus doing in our office?! Years ago, we asked for a permit to add a mezzanine to create a second level in our office’s seminar space. They said “no.” To us, “no” wasn’t an option, so we brought in a two-story bus instead. Not only is our bus born from thinking differently, the people who work around it think that way, too. A diverse group of smart, talented individuals who don’t easily fit into neat boxes. We have creators who think. Thinkers who create. All ready to do whatever it takes to support our clients. NHS Human Services (now Merakey), serves over 40,000 individuals with behavioral health, intellectual and developmental disabilities and autism each year by providing a range of solutions such as schools, residential homes, integrated clinics and more. The organization has grown both geographically and in the range of services it provides since opening its first center in Northwest Philadelphia nearly 50 years ago. NHS today operates over 650 locations across multiple states, yet despite its sweeping scale and wide-ranging expertise, it faced a major hurdle when it came to communicating its brand and its values to the world. Who is NHS, what makes it different from other providers and what does the company truly stand for? NHS partnered with Bailey to address these fundamental questions and reposition itself for the future. We conducted exhaustive research, workshop sessions, large-scale surveys and in-depth interviews with key stakeholders. 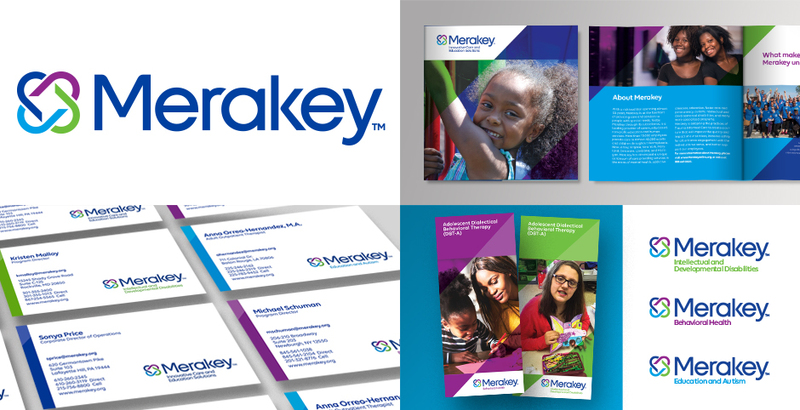 The insight we uncovered drove our efforts to rename the organization “Merakey” (derived from a Greek word that means “to put your heart in to everything you do”) and develop a new identity and brand architecture. The new logo, abstractly formed of interlocking hearts, reinforces the meaning behind the new name and speaks to the integrated services they deliver. The new color palette is vibrant and contemporary and is used to color code the different divisions of the company which now have a more credible and consistent presentation to the communities they serve. Established in 1829 in Pottsville, PA, Yuengling is America’s oldest brewery. Run today by the sixth generation of the Yuengling family, they felt they could be doing more to increase brand awareness, leverage their storied heritage and compete more effectively at shelf. 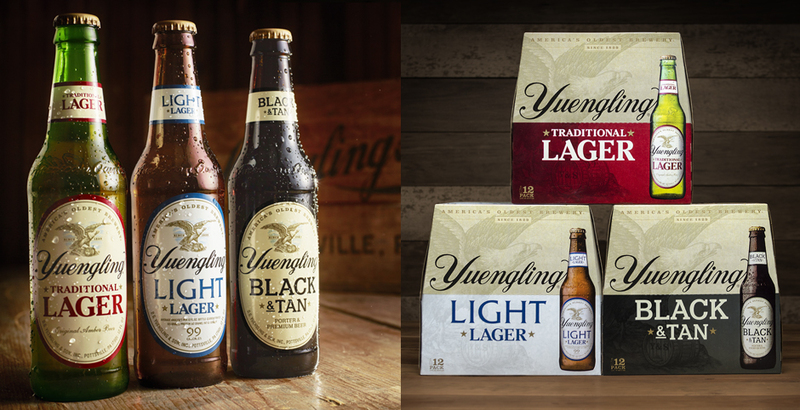 Bailey Brand Consulting partnered with Yuengling on their first packaging refresh in 30 years starting with consumer research and then developing a strategy to modernize and increase the perceived value of Yuengling’s Traditional Lager, Light Lager and Black & Tan. The redesigned packaging better communicates the brand story and improves shelf visibility by reducing visual clutter, focusing communication on core elements related to the brand’s heritage (such as the iconic Eagle) and creating a more consistent look and feel across the family of beers in the portfolio. Wegmans is a family-owned regional supermarket chain with 98 stores in six states and is one of the largest private companies in the U.S. Wegmans raises the bar on the grocery shopping experience with the best quality products, a spectacular abundance of choice, beautiful stores and superior customer service. When Wegmans decided to launch their own private label organic skincare line, they partnered with Bailey to develop brand packaging that delivered on their high standards. 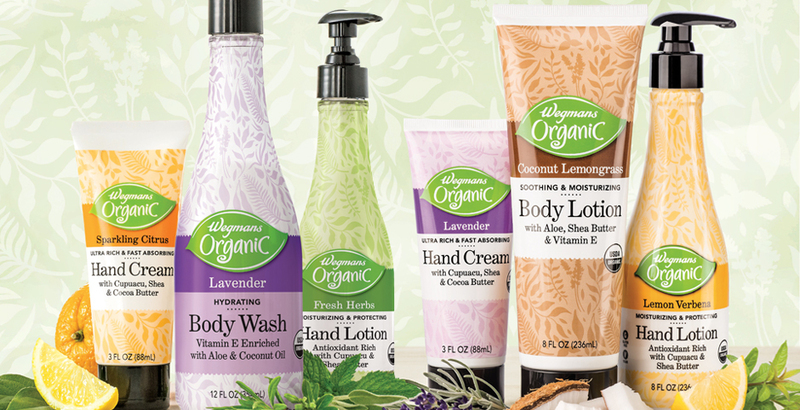 Wegmans wanted the line to compete with a variety of mass and boutique skincare brands already on the shelf. With over 16 products in the line, it was critical that we develop a way to clearly segment product type as well as fragrance. A simple typographic treatment was applied to a perforated-edge band to evoke a boutique feel while clearly communicating at retail. 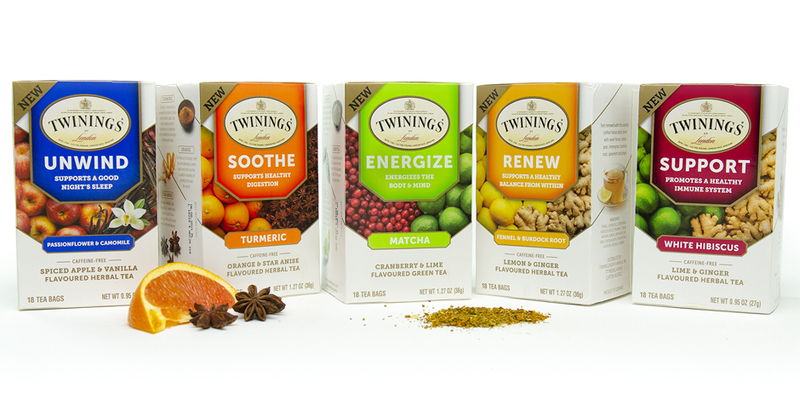 Each product is color coded by scent and utilizes a botanical background pattern to reinforce the product ingredients as well as the organic nature of the line.